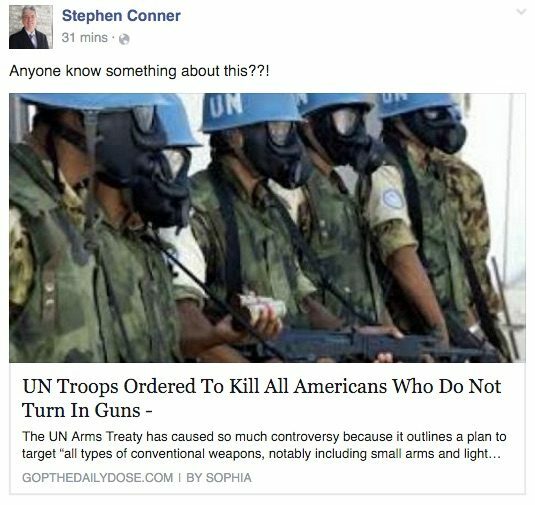 United Nations Troops to Kill Americans Who Won’t Turn in Guns? 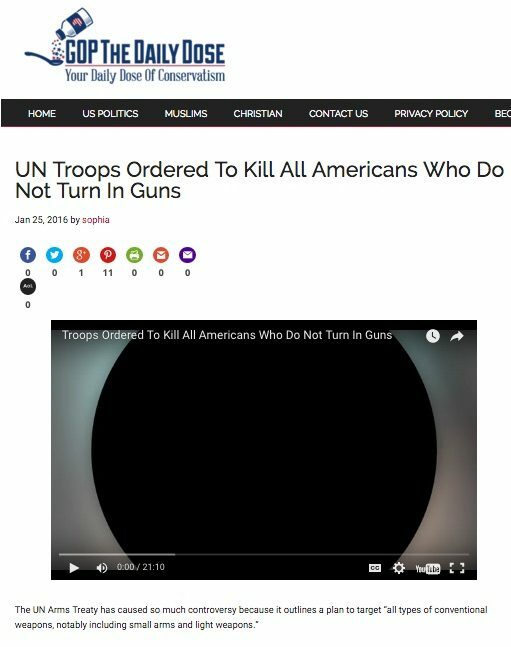 An old, thinly sourced 2012 video led to rumors that the UN planned to disarm Americans by force. The United Nations will kill all Americans who refuse to turn over their guns. Most versions of this story use stock images of UN peacekeeping forces to suggest that a bloody disarmament was already underway, but the images were in no way related to any such initiative by the international body. While the document initially focuses on scrapping nuclear weapons, it later makes it clear that the only groups allowed to own weapons of any kind would be governing authorities, “for the purpose of maintaining internal order,” and the UN “peacekeeping” force itself, which would require “agreed manpower.” … The UN Arms Trade Treaty presents an existential threat to the guns rights of American citizens and should be rejected for what it is – yet another attempt by the Obama administration, in the aftermath of the Fast and Furious scandal, to abolish the second amendment by stealth. The 2012 item appeared to be a polemic against the UN’s Arms Trade Treaty, approved during an April 2012 UN vote. 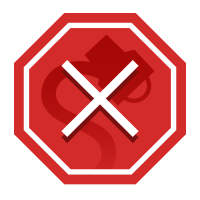 In the years since the rumor began circulating, no Americans were disarmed by UN troops, nor did the United States report attempts by the United Nations to confiscate their guns.